Use the hype of the Winter Olympics to motivate your students to improve grammar! 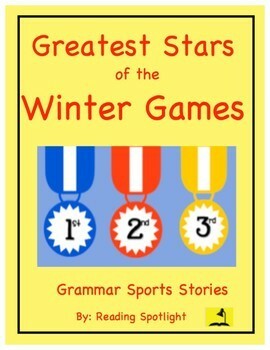 Much better than a series of unrelated sentences, this NEW set of grammar sports stories about the greatest stars of the Winter Games makes grammar practice enjoyable and interesting. Every story includes an Answer Key, an explanation for each correction, and short Writing Prompt. Grammar practice does not have to be boring! 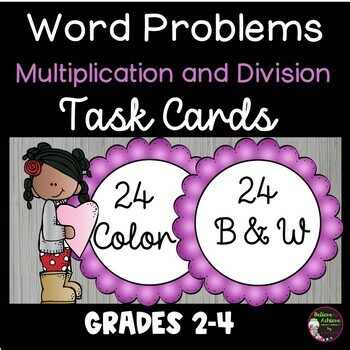 This is a set of 48 task cards with two versions to practice multiplication and division facts. It's never too late to spread a little love and celebrate the loveliest month of February, so check out these cards and the other great products that will have your students knowing they can achieve! Get your little learners up and engaged in practicing addition facts to 10 with these fun math activities. 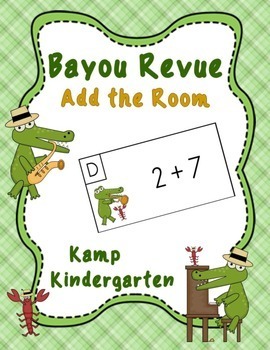 The jazz themed alligator graphics with a dancing crawfish make these math centers work well with a Mardi Gras, New Orleans, or Louisiana theme. Laissez Les Bons Temps Rouler! 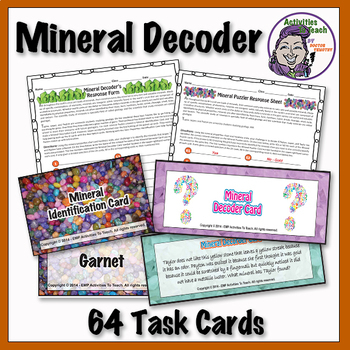 This is a fun activity that challenges students to apply their deductive reasoning skills, interpreting data skills, and earth mineral knowledge to solve the mysteries of what kinds of gems and minerals found. 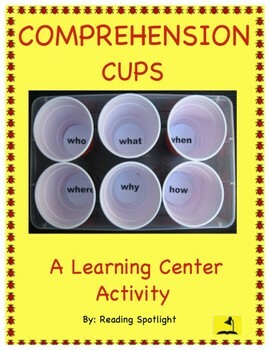 Check out these flashcards! 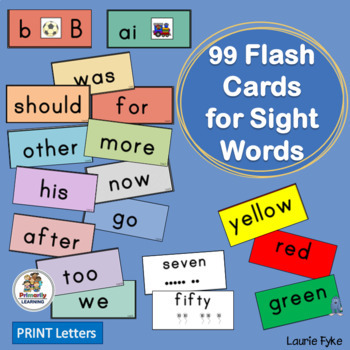 Includes: 90 Sight Words, number words, and color words! Play same and different sorting games, play BINGO, or use the phonics cards to create a Word Wall! Teachers and Parents will find it to be an invaluable resource. Available in Print Letters or Sassoon Font.